Now is a great time of year to purchase a used car. Interest rates are the lowest they have been in years, making auto financing in the North York area a genuinely attractive option. New models are arriving daily, expanding the used car inventory with recent trade-ins. It always pays to shop around for the best interest rates and terms. 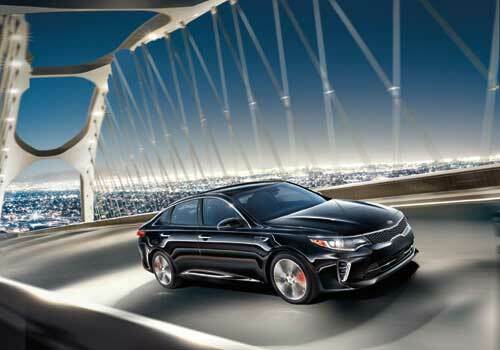 However, at Scarboro Kia we simplify the car buying process by offering competitive rates through our large lender network. For example, our financing packages offer choices of great interest rates, little or no money down, rebates, term length options, and low monthly payments. Likewise, our convenient online application is secure, providing an accelerated, uncomplicated approval process. Accordingly, used auto financing is straightforward and easy at Scarboro Kia, enabling us to streamline the overall purchase process.